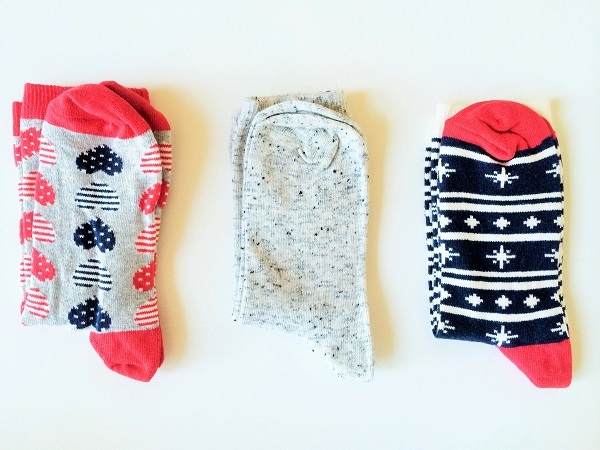 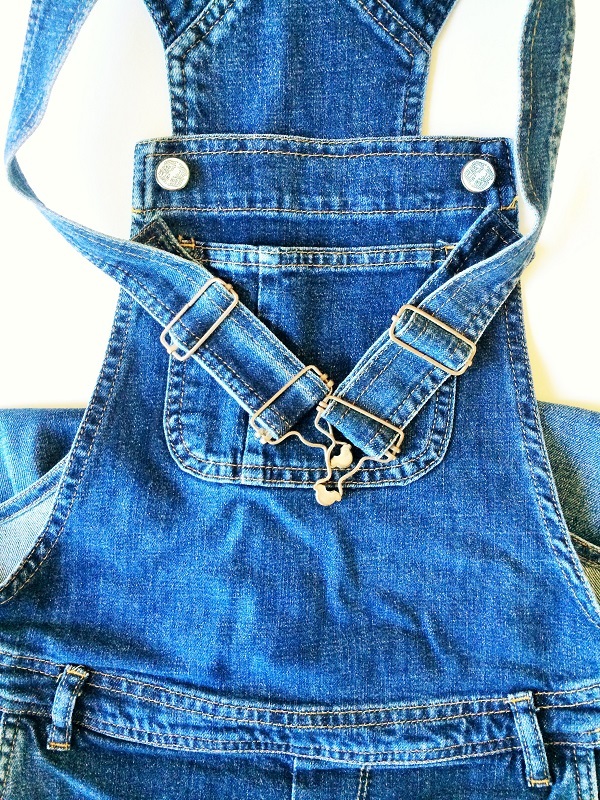 to be trendy and stylish without losing their affordable price tags. 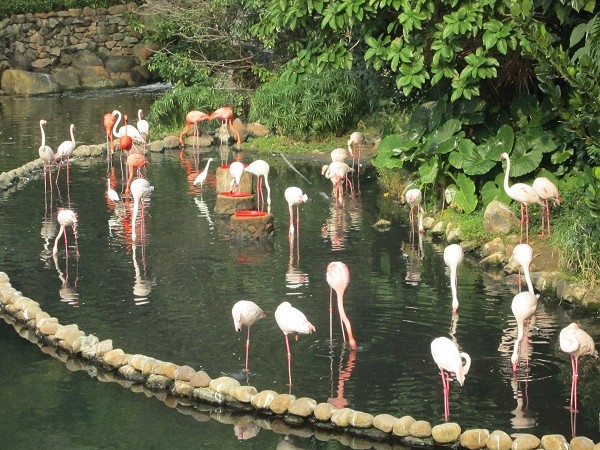 is a true reflection of their new vision. 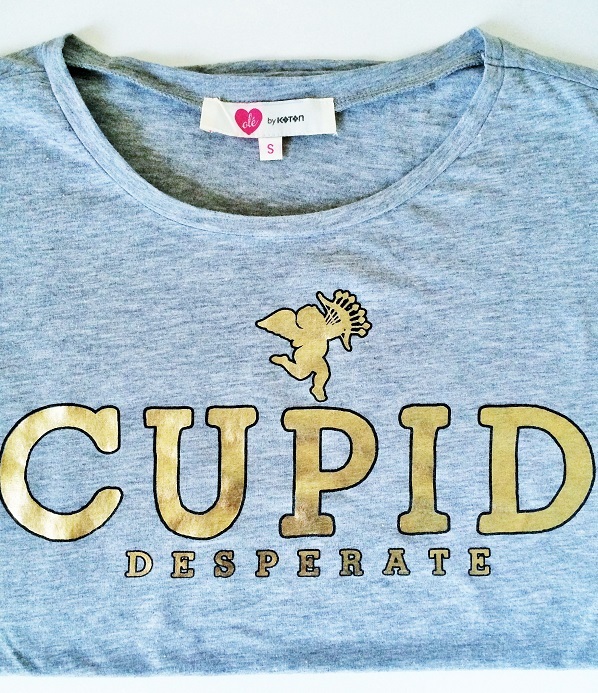 and a very cute T-shirt that reads: Cupid Desperate! 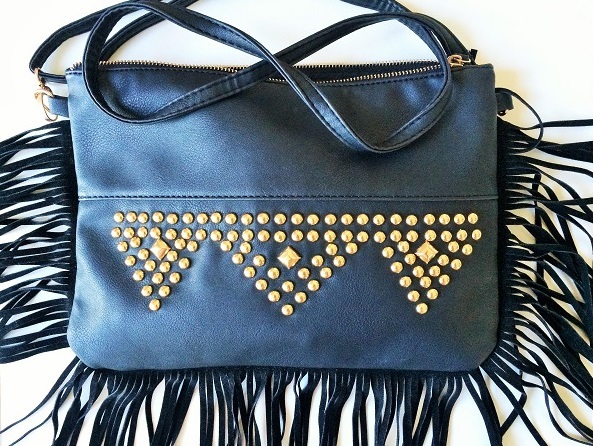 I also got this very comfy and easy to wear fringe cross bag.